Made of metal material, 18 x 18 x 15mm, 1.5mm thickness, silver tone. This internal braces serve more as structural supports to strengthen corner joints against compressive failure. 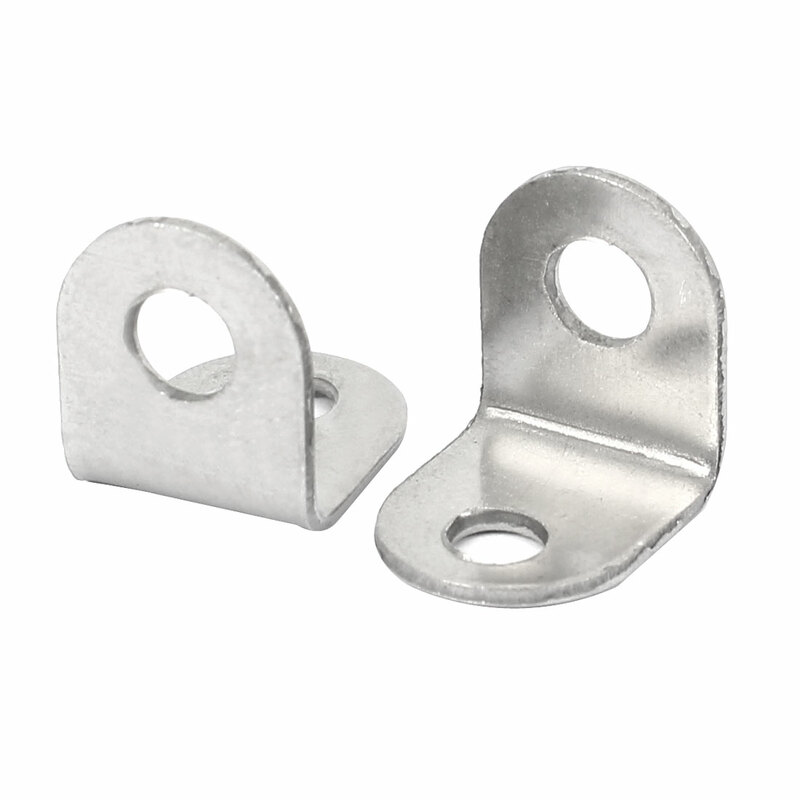 Specially designed with L shape, is an important fastener to make furniture parts stay firm.